These are the values we believe God wants to be expressed by VVMI. We will not compromise these values as we go forward in mission. We value proclaiming the Gospel in the vernacular (i.e., common language). 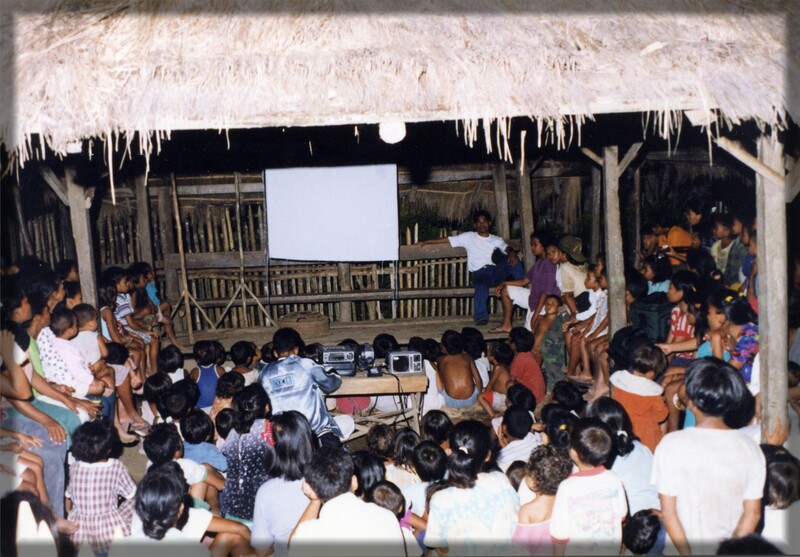 We value partnering and networking with indigenous missionaries, churches and organizations.